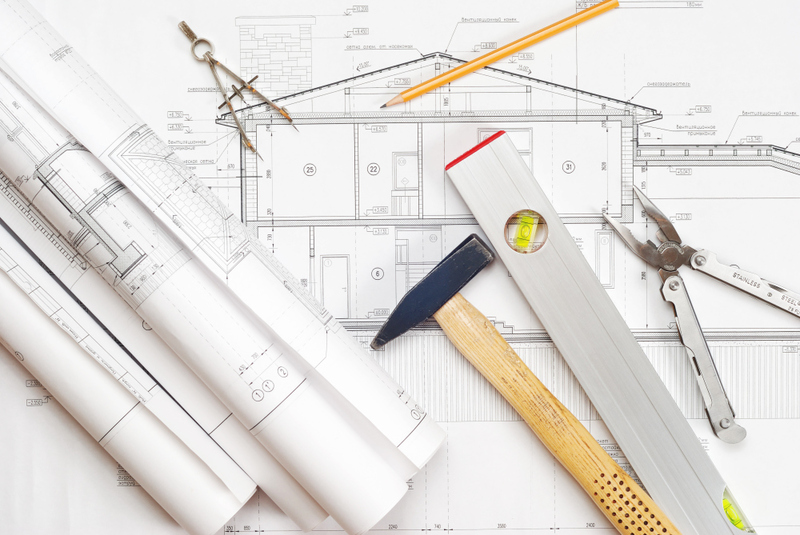 We provide a full range of architectural services from the first FREE no fee consultation. 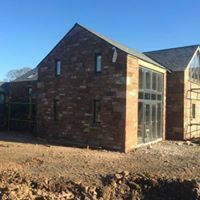 We will guide you from the initial survey through the design of your project and all stages of the planning and building regulation process to help you gain the necessary approvals for your project. Remember that planning permission may not always be required however we will always provide you with scheme design drawings in 3D to help you visualize your project. 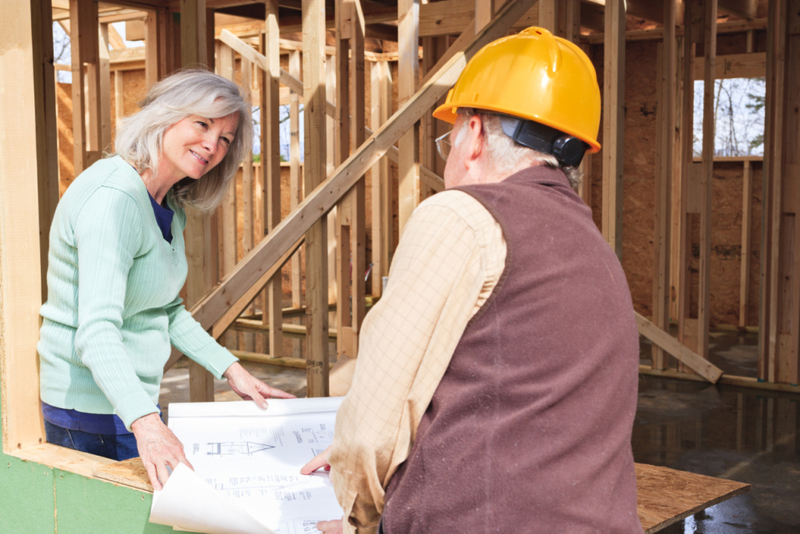 Building Control oversees the construction of a project and makes sure that all the current Building Regulation Guidelines are followed correctly, a fee is payable to your local council in respect of the services they provide during inspections. If you are thinking of designing your new home and need some friendly advice to start you on your way, then we can help. We will talk you through your project assisting you in laying out a brief specification. We will then provide all the necessary drawings to achieve planning and building regulation permission including liaising with all the necessary structural and energy assessment specialists. On completion of your design we will provide a detailed quote to enable you to be fully aware of all costs and expenses etc. Irthing Developments Ltd will construct your dwelling to an agreed time scale and within an agreed budget to your complete satisfaction. 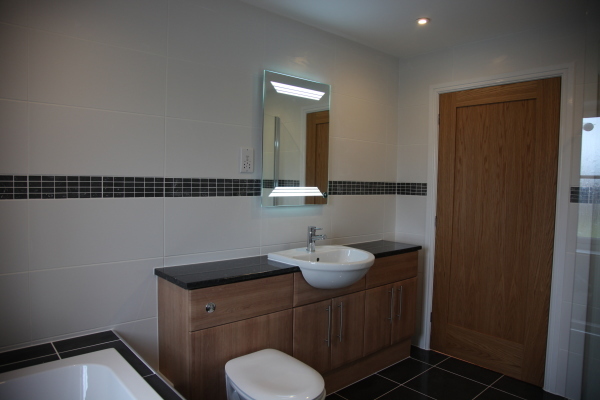 We offer our clients a wide range of Bathrooms & Kitchens in the Carlisle area. A renovation for your bathroom or kitchen will add value to your house and at the same time you enjoy the extra space that we will create for you. Irthing Developments Ltd will be able to take you through the entire process from initial design concept through to the end product. All service connections, plumbing, electric and gas. Fully finished including interior decoration. We provide the complete package when it comes to Bathrooms & Kitchen renovation and re design. At Irthing Developments ltd we offer our clients a wide range of options for refurbishments. Our wide knowledge will enable you to renovate your dwelling for your enjoyment while also adding greater value to your house. Planning and Building control service. We like to look after our customers by making sure that we provide all the services you need for complete satisfaction. 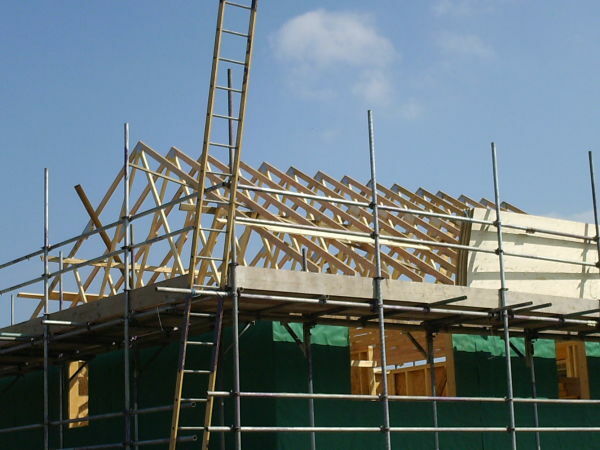 Irthing Developments Ltd we can also offer our clients a Roofing service​​. Whether it is a roof repair or a new roof contact us for a FREE no obligation quote. Our experienced team will offer free impartial advice with regard to which slate would be suitable and what size of slate should be used depending on site exposure and the pitch of the roof etc. For flat roofs we recommend Stronghold premium polyester resin specially manufactured for laminating glass fibre. This Lloyds approved chopped strand mat has been carefully selected for its consistent quality. The top coat is Stronghold premium polyester top coat. We guarantee that our structural waterproof membrane will remain watertight for a period of no less than 25 years. 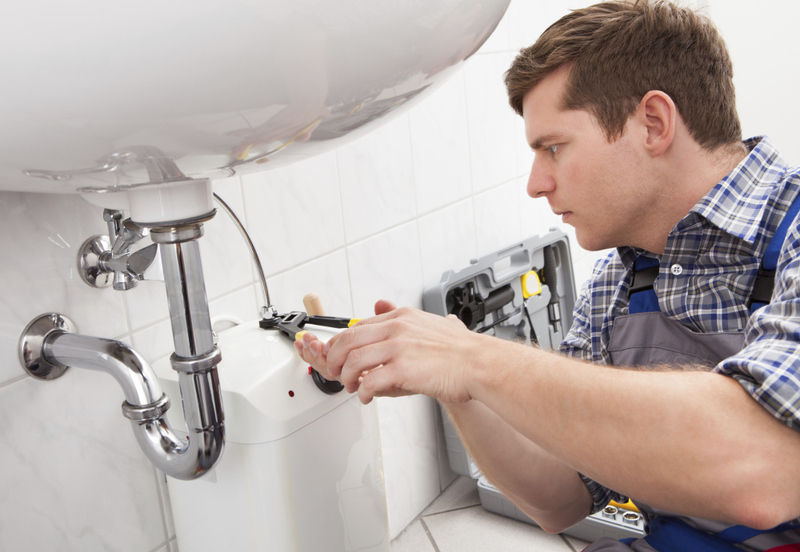 We supply a comprehensive range of plumbing services ranging from a simple dripping tap repair or overflowing toilet cistern, to the installation of replacement bathrooms and wet rooms. Our highly skilled team will be happy to advise you on the best solution for your application, providing you with specialist advice on the choice of showers, baths and bathroom accessories best suited to your property. If you need a well-installed and regularly maintained central heating system we at Irthing Developments ltd we give you a no obligation estimate before starting work. All the work is done according to the latest safety styandards and regulations.